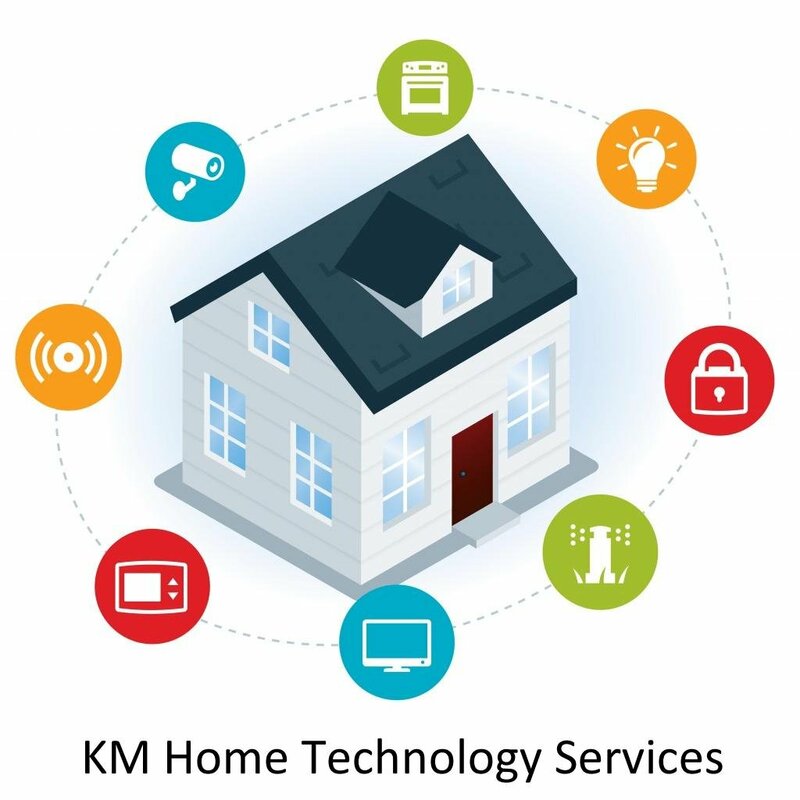 Welcome to KM Home Technology Services. Here to remove the complexity in adopting automation in your home. Give me a call to see how I can help you.